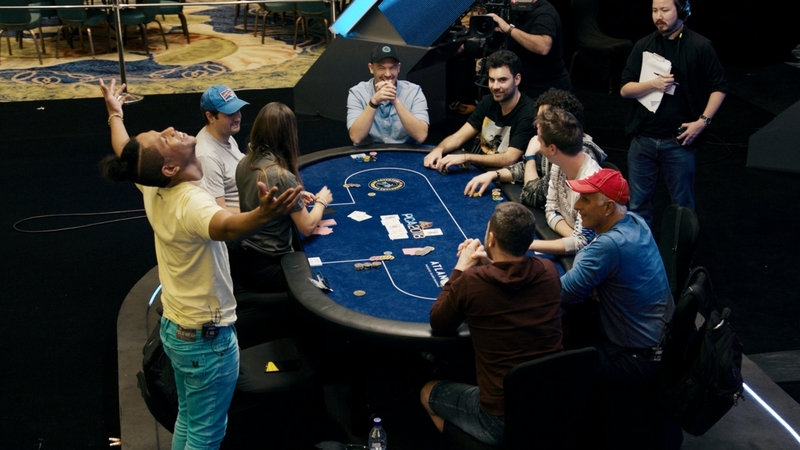 The $25,000 NAPT High Roller Bounty Shootout comes to an exciting conclusion as a new champion will be crowned at this unique, winner-take-all final table! 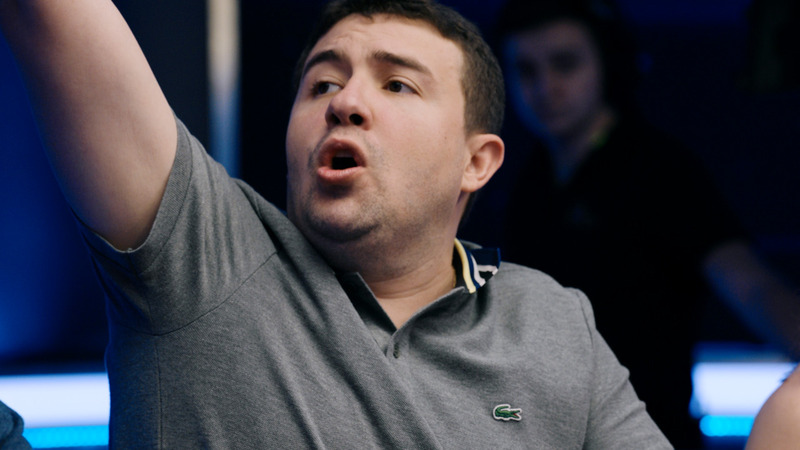 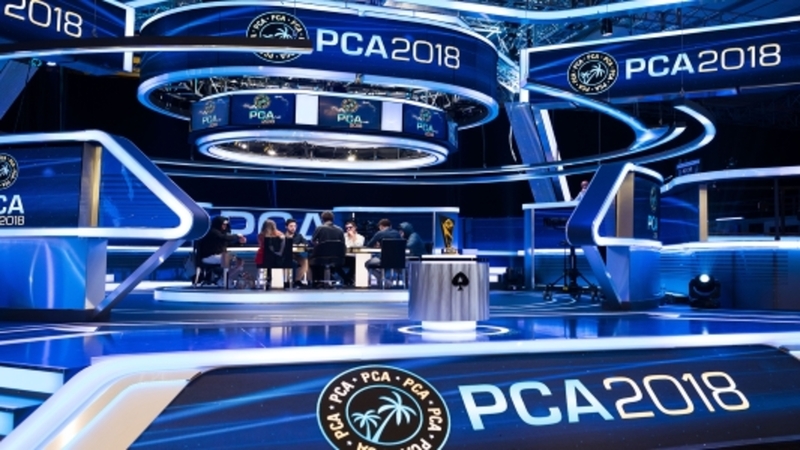 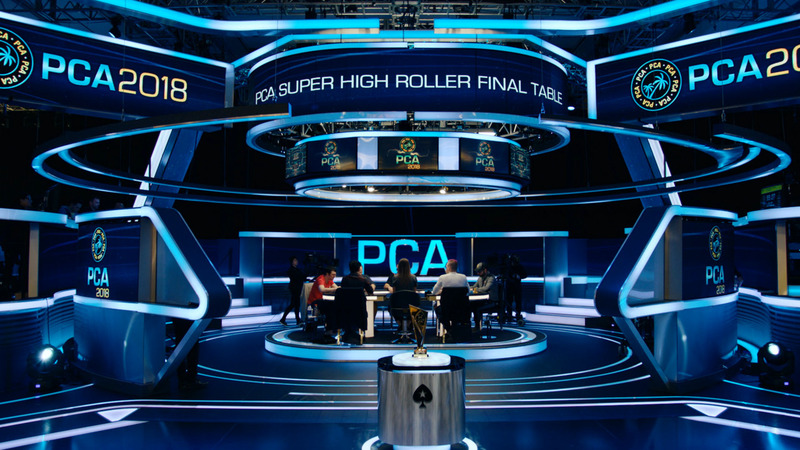 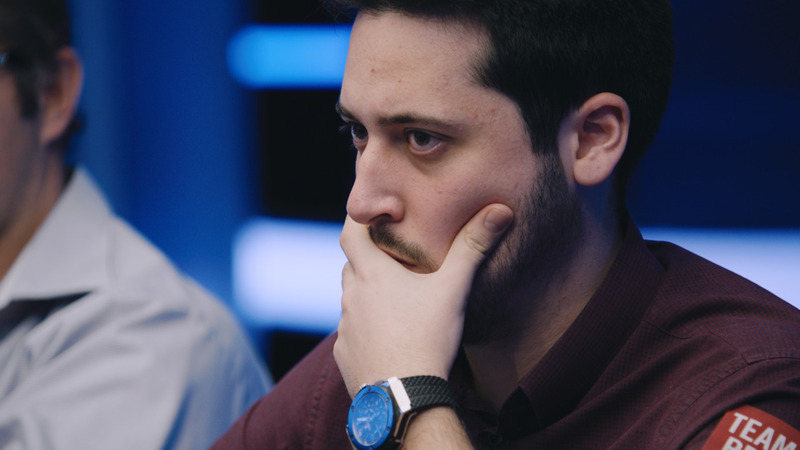 The preliminary rounds brought an elite field of some of poker's biggest names to the Venetian Hotel-Resort-Casino in Las Vegas, and the seven players who advanced to the Final Table are a talented and intriguing group. 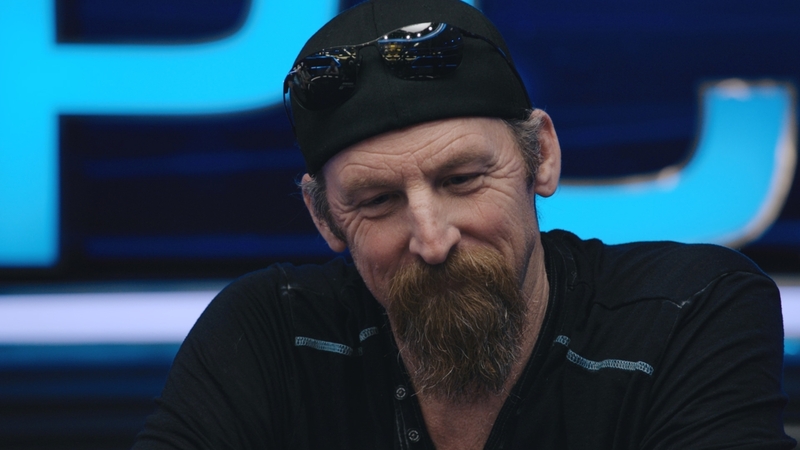 Elder statesman Hoyt Corkins is looking to add another title to his extensive poker resume, while 2008 WSOP Main Event Champion Peter Eastgate hopes to add this prestigious title to his resume. 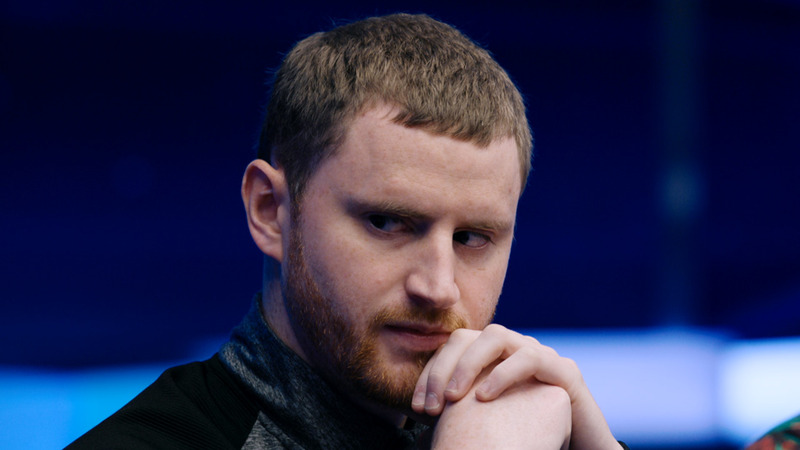 And a group of young guns look to make their mark, including Scott Seiver, who knocked out every player at his preliminary table to take the overall bounty lead. 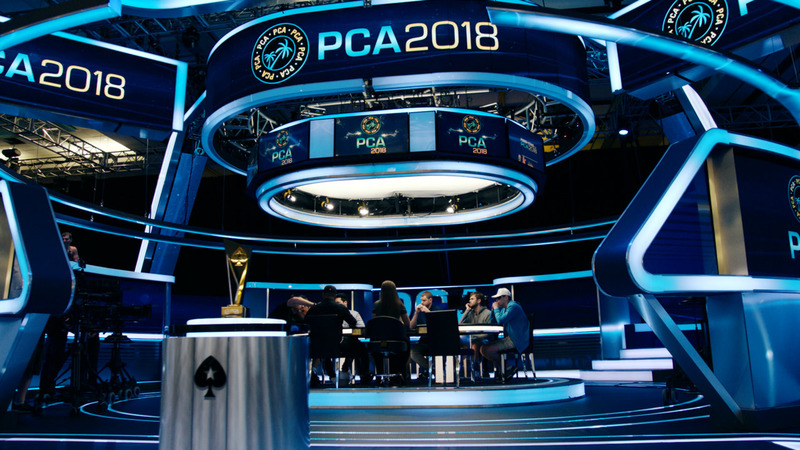 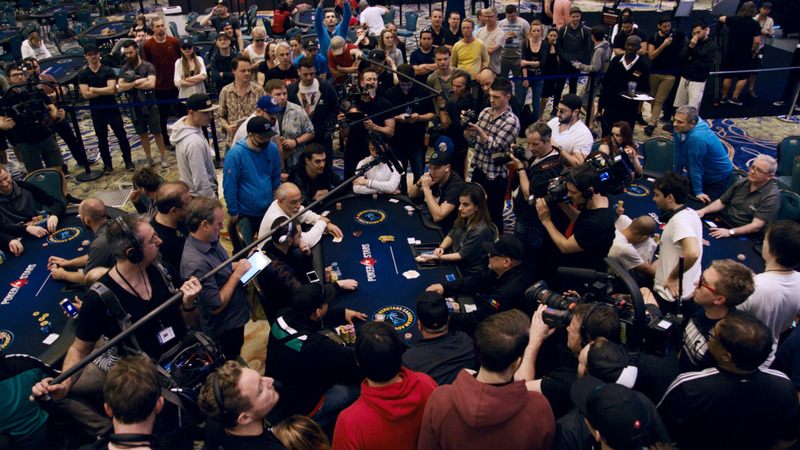 Everyone is playing for the nearly half a million dollar winner-take-all top prize, plus a $100,000 bounty bonus for the person who eliminates the most players. 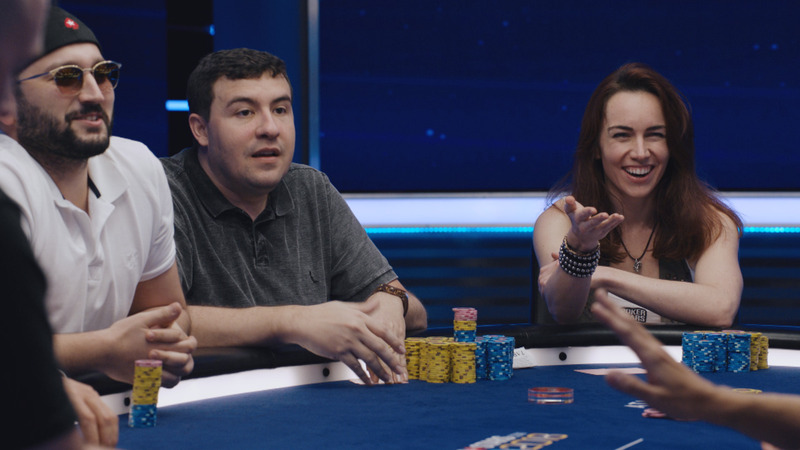 You won't want to miss any of the high-stakes action as we find out who will become the inaugural High Roller Bounty Shootout Champion in this third hour of the NAPT presented by PokerStars.net!